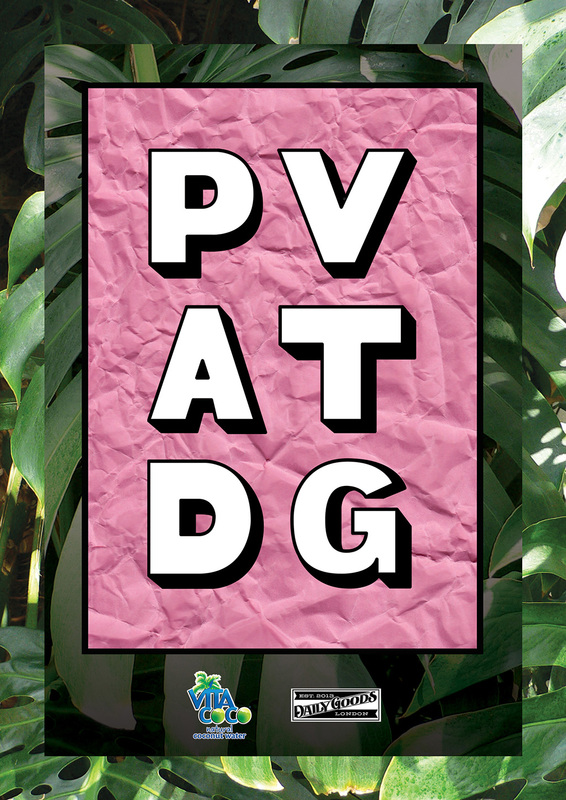 PV AT DG is a group exhibition curated by Camberwell illustration alumnus Kyle Platts. The exhibition at Daily Goods coffee shop in Camberwell opens on Friday 17 July, 17.00 – 21.00. Alongside illustration heavyweights such as James Jarvis, Hattie Stewart and Supermundane the exhibition features a whole host of Camberwell illustration talent including Charlotte Mei, Ellie Andrews, Joshua Checkley, Sam Taylor and Thomas Slater.